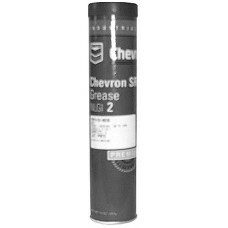 Grease - Bearing; -20 to +305 Degrees F (1 lb.).. Grease - Heat Transfer; CS & I.C. Rectifiers (5oz) See SH-0031-32 for 32oz Jar.. 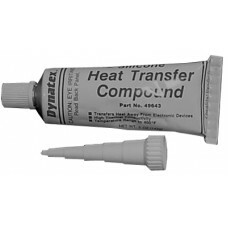 Grease - Heat Transfer; CS & I.C. 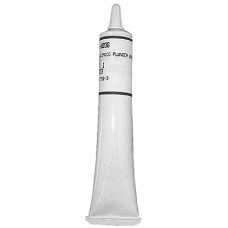 Rectifiers (32oz) See SH-0031 for 5oz Tubes..
Electrical Contact Gel - Ford I.C. & 3G Reg.Term. 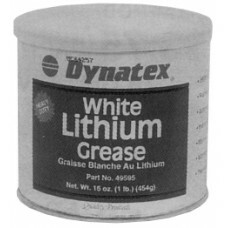 (5 oz)..
White Lithium Grease (16 oz Tub).. 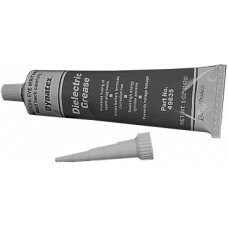 Grease - Solenoid Plunger Bore (1oz Tube)..